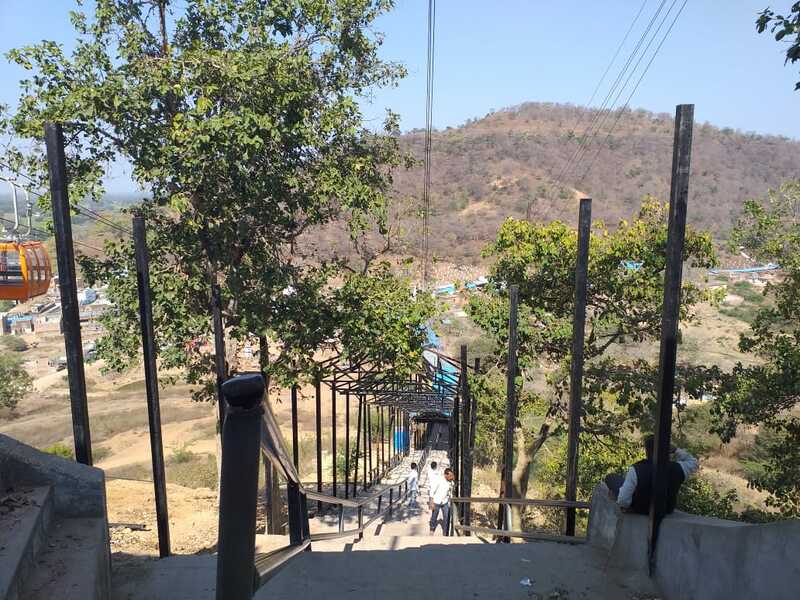 While the state of healthcare and other basic amenities remains dismal in Uttar Pradesh, Rs 15 crore is being spent on building a ropeway on Lakshman Pahadi – a pit stop for religious tourists across the Hindi belt. Lakshman Pahadi in Uttar Pradesh’s Chitrakoot is a small hillock that is a major pit stop for religious tourists across the Hindi belt, as it is believed to be Lakshman’s final place of rest. Lakhs of worshippers make the 156-step climb up the hill every year, which roughly takes 25-30 minutes and leaves most panting and breathless, clutching cramped legs and feet. 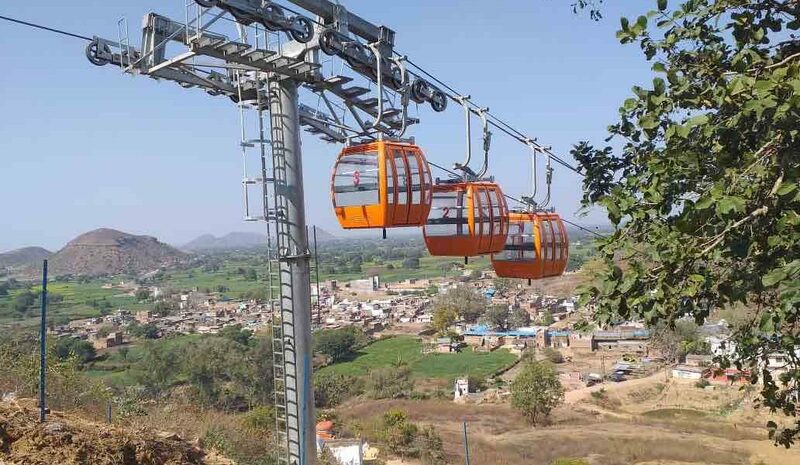 Pushpa is referring to the recently completed ropeway that has been constructed at the Mukhya Parikrama Marg and Lakshman Pahadi under the Swadesh Darshan Yojana (SDY). Launched in 2015 by the tourism ministry to promote domestic tourism, the scheme has sanctioned planned tours divided into 15 categories. Chitrakoot is a destination of what is being popularly called, even amongst government officials, as the Ramayana Circuit, one of the many religion-centred circuits planned and created under the scheme. In Uttar Pradesh, with Adityanath at the helm of the affairs, religious tourism has acquired distinctly Hindutva tones. The chief minister has been quite vocal in his support of religious tourism, aligning policies and budgets to it. The recently-concluded Kumbh mela, with a budget upwards of Rs 4,200 crores, is a strong example of this, especially in a state where the state of healthcare and other basic amenities remains dismal. The state aligns with the Centre here. In 2018, when K.J. Alphons, the Union minister of state for culture and tourism said that the Indian government plans to promote religious tourism, citing statistics claiming that nearly 60% of all domestic tourism is religious tourism – a fact backed up with studies – the focal points of the designed ‘spiritual’ circuits were primarily temples and other institutes that have significance in Hinduism. There is a stray monastery or gurudwara in the plan, but dargahs and mosques are almost missing. 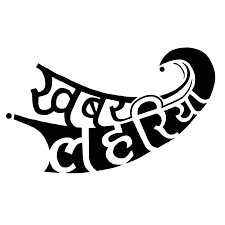 This seems to be in line with the ideology of the current government, which has been renaming cities with Farsi names, enforcing draconian cow protection laws and saffronising education.